The X38 connects Devon's two cities with each other and with Dartmoor. It runs every 2 hours Monday to Saturday daytimes with three journeys each way on Sundays and is operated by Stagecoach. If you're feeling thirsty, then stop for a drink in the Royal Oak. You can see the full timetable on Stagecoach's website or on Traveline. The cheapest day ticket that is valid throughout route X38 is the Stagecoach Explorer at £7.50. It is valid on all Stagecoach and Western Greyhound buses throughout Devon and Cornwall. For shorter journeys within Exeter, the Exeter Dayrider at £3.60 is valid. It can be used on the X38 between Exeter Bus Station and Shillingford St George, Peamore Lodge and on all Stagecoach buses in Exeter. If you're only travelling between Plymouth Bus Station and Ivybridge, Rue St Pierre, then you can use the Plymouth Skipper ticket at £4, which is valid on all buses in and around Plymouth, regardless of operator. If arriving by train, you can use an Exeter Plusbus ticket on the X38 on the same section of route as the Exeter Dayrider. Plymouth Plusbus is not valid on the X38. See an interactive map of all bus routes in Devon here. 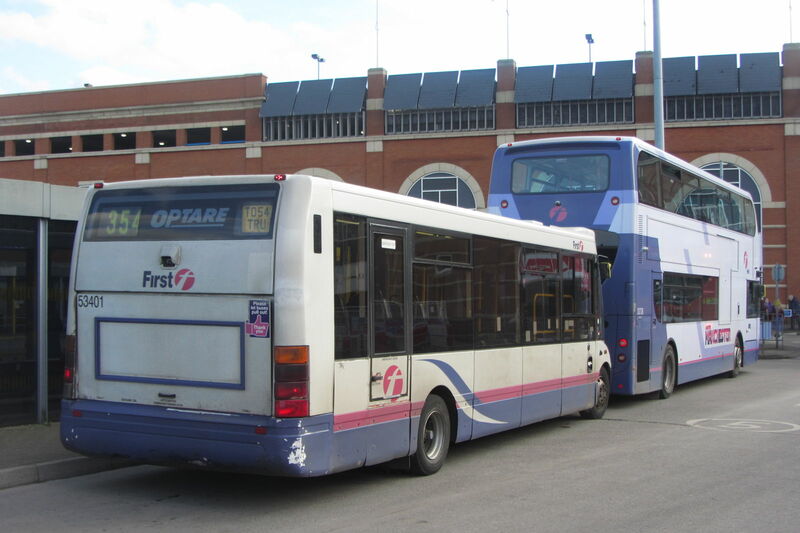 Click here for a map of all bus routes in Exeter, here for Ivybridge and here for Plymouth. See Stagecoach's network maps showing their routes only here. You could catch the train between Exeter St Davids and Plymouth. An adult off-peak day return (travel after 0844 weekdays, anytime at weekends) costs £8.90.